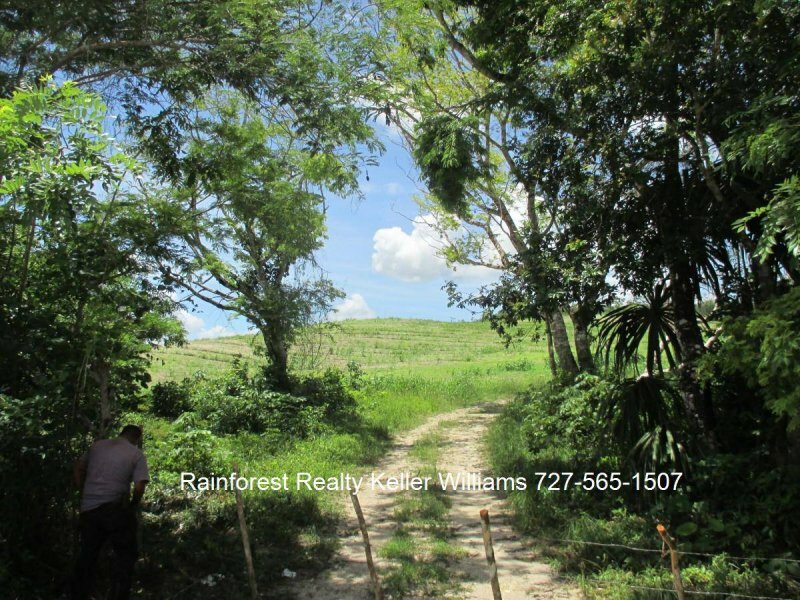 $ 770,000 USD : Belize 437 Acres Farmland Los Tambos near Spanish Lookout. 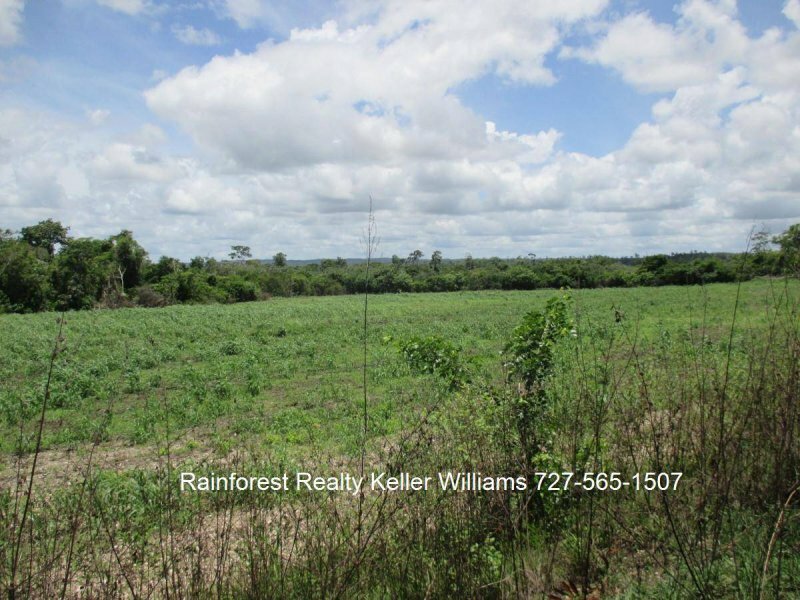 Farmland with potential for Farming School to develop modern farming practices and Cattle Ranching. 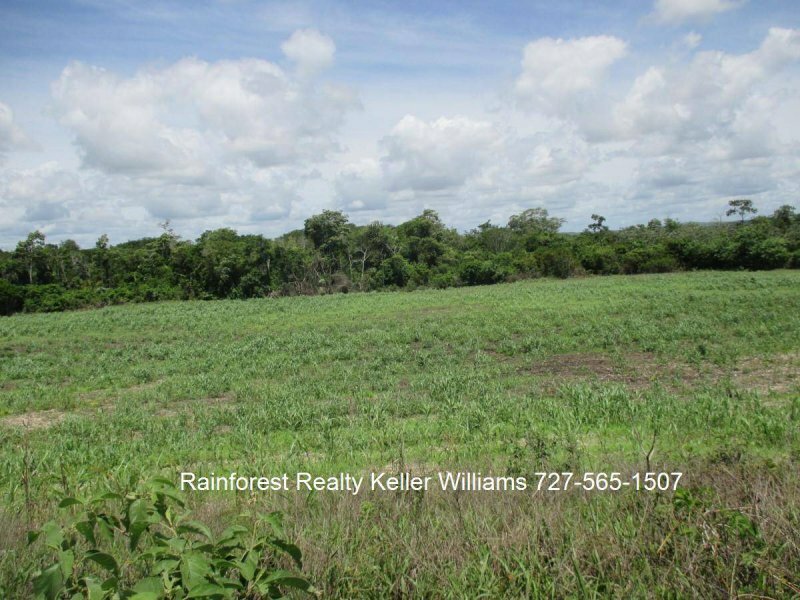 80 acres of ploughed land, 75 acres of pristine jungle and Reserve. 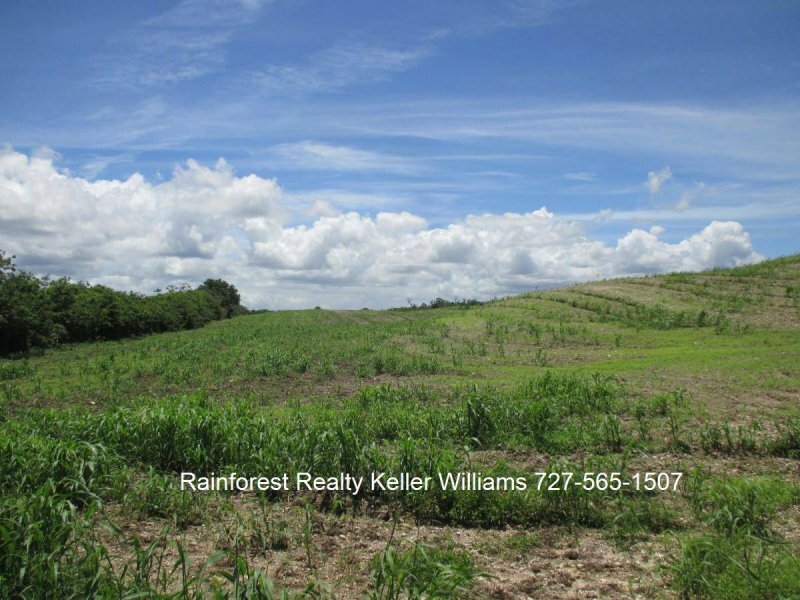 Farmland with potential for Farming School to develop modern farming practices and Cattle Ranching. 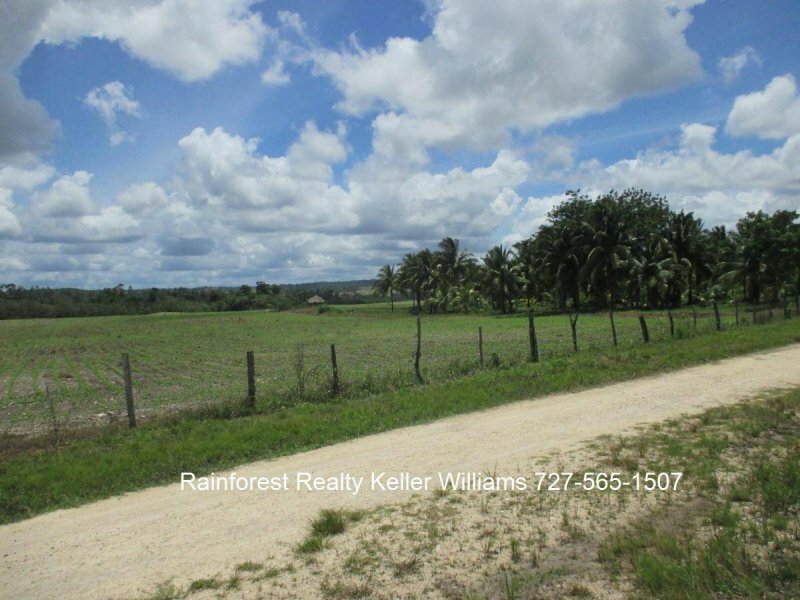 The quiet village of Los Tambos lies north of the Mennonite community of Spanish Lookout, which is only 3 miles away and has all modern amenities…restaurants, shops, banks and supermarkets. 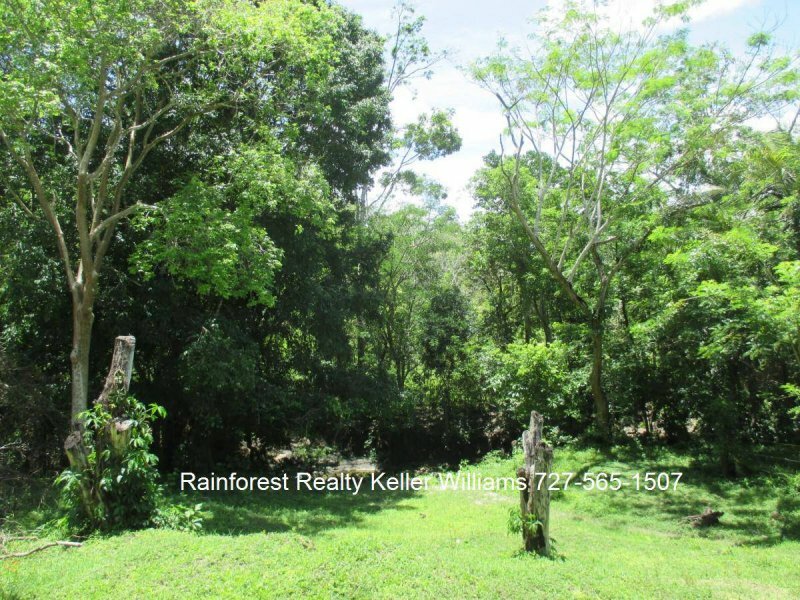 Los Tambos area has a lot of Jungle wildlife animals and Howler monkeys. 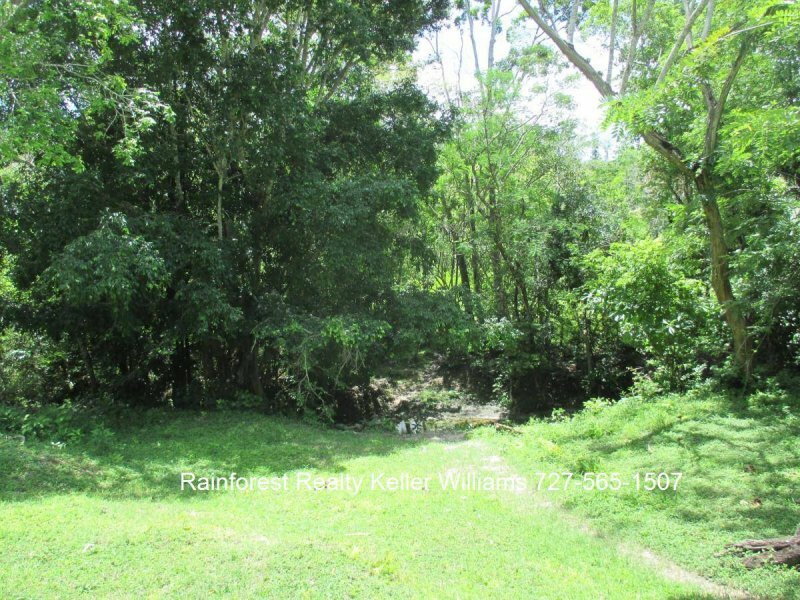 A small all-weather creek runs through the property. 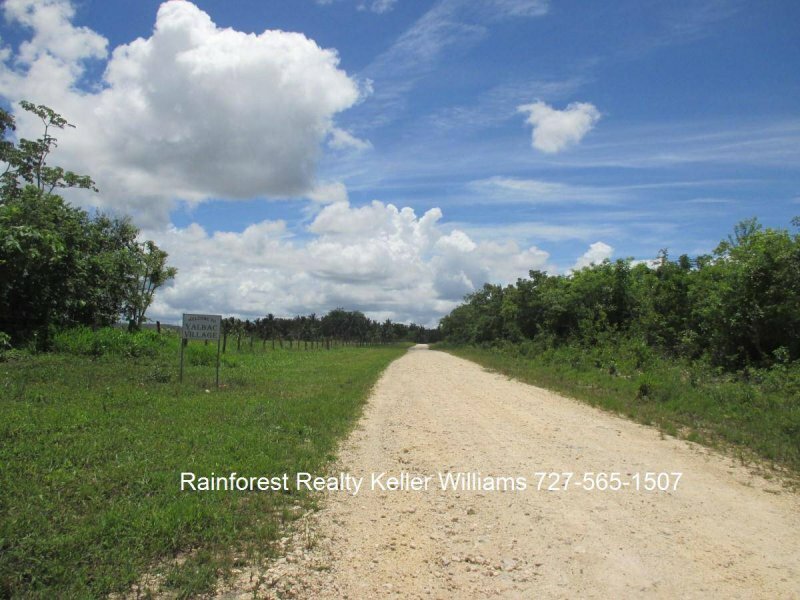 The property has a private all-weather access road. 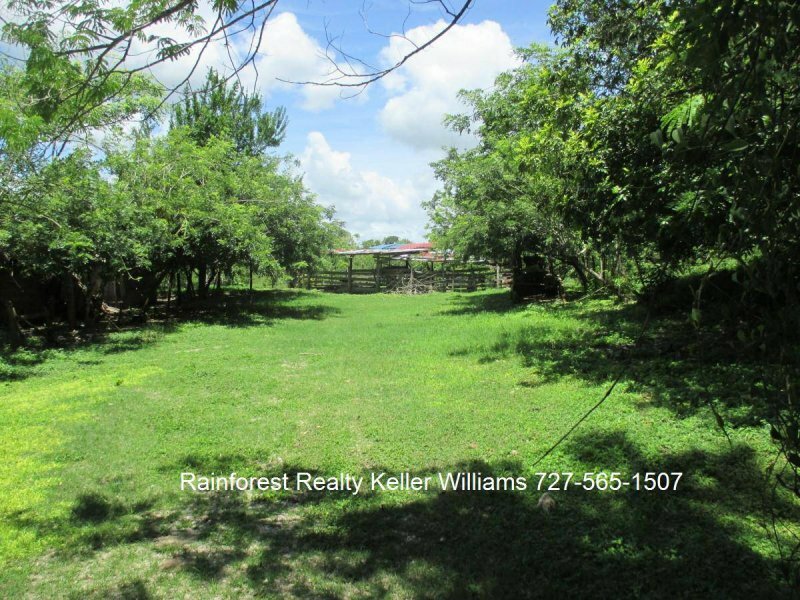 The entire Farm is all fenced and divided into paddocks. 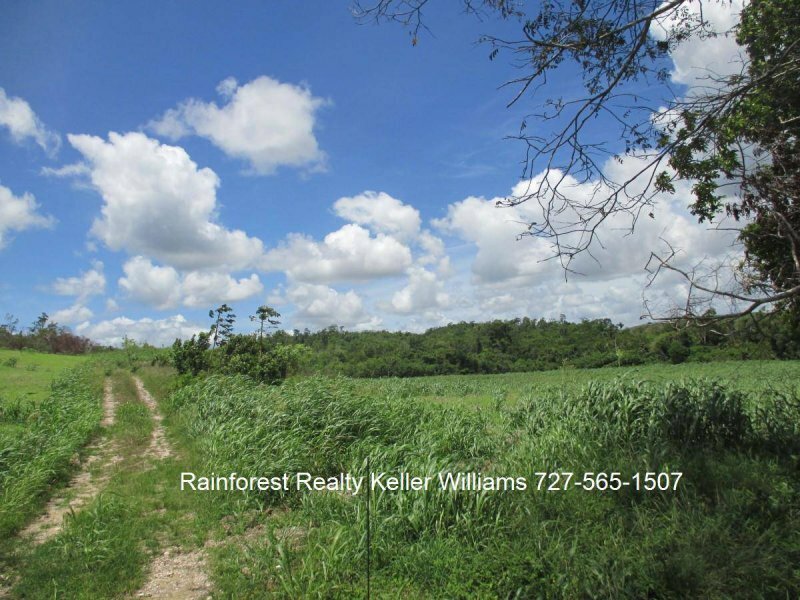 80 acres of ploughed land. 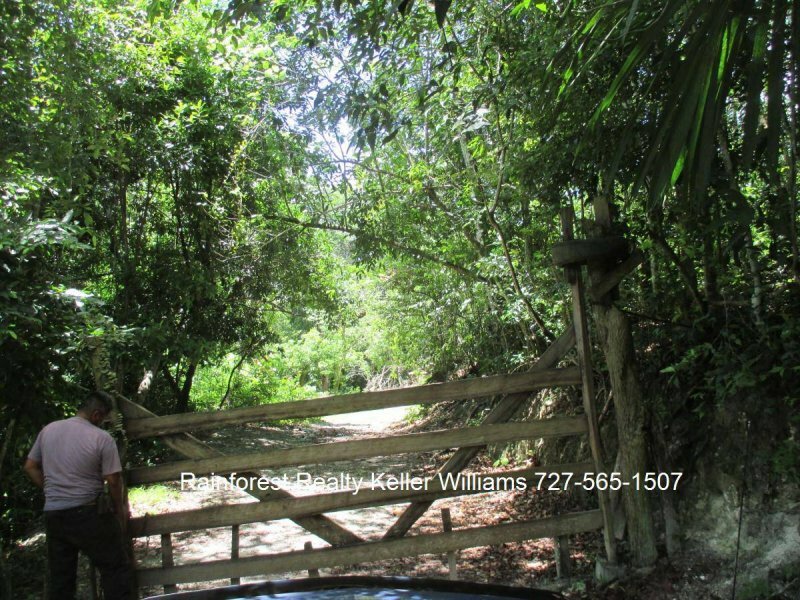 75 acres of pristine jungle and Reserve. 1 pond and a spring. 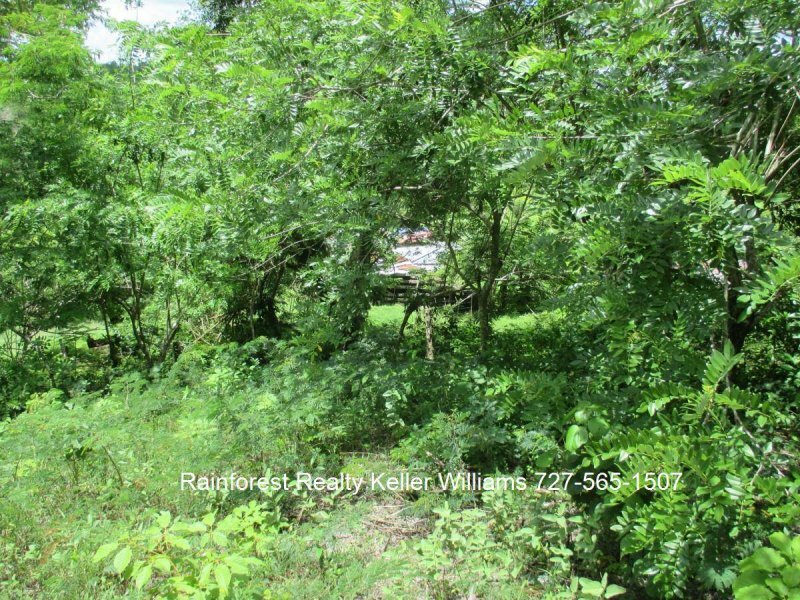 The remainder of the property is all pasture with deep fertile black soil. There are some fruit trees such as coconuts, sour sap and golden plums. 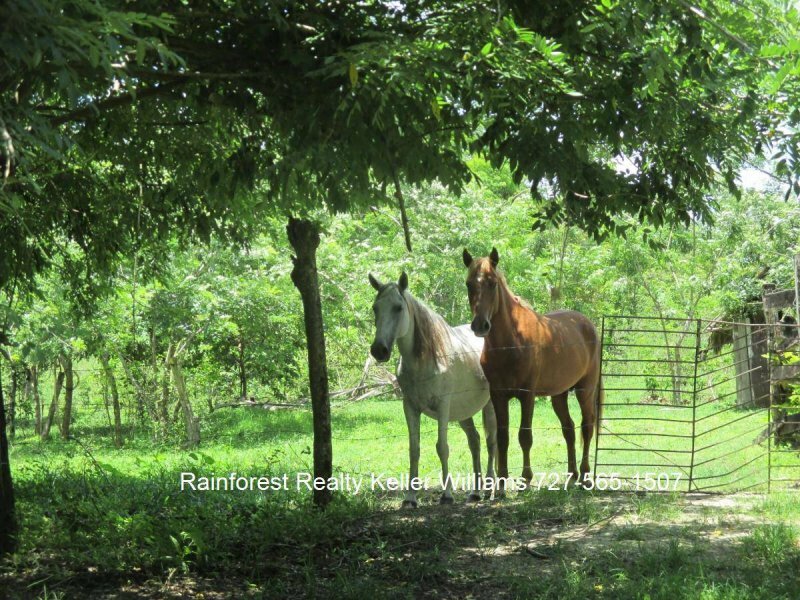 The farm sits in a breezy area with stunning views of the Yalbac Mountains and Orange Walk.